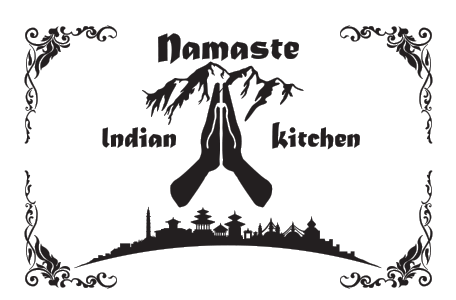 Online ordering menu for NAMASTE INDIAN KITCHEN. Come to Namaste Indian Kitchen in Riverside, we have the best Indian cuisine around! Order our delicious Goat Curry or grab a bite of our Karahi Lamb. Order online for carryout or delivery today. We are located on Jurupa Ave and Magnolia Ave, in the Magnolia Town Center just a few minutes from Olivewood Memorial Park.